A.E. 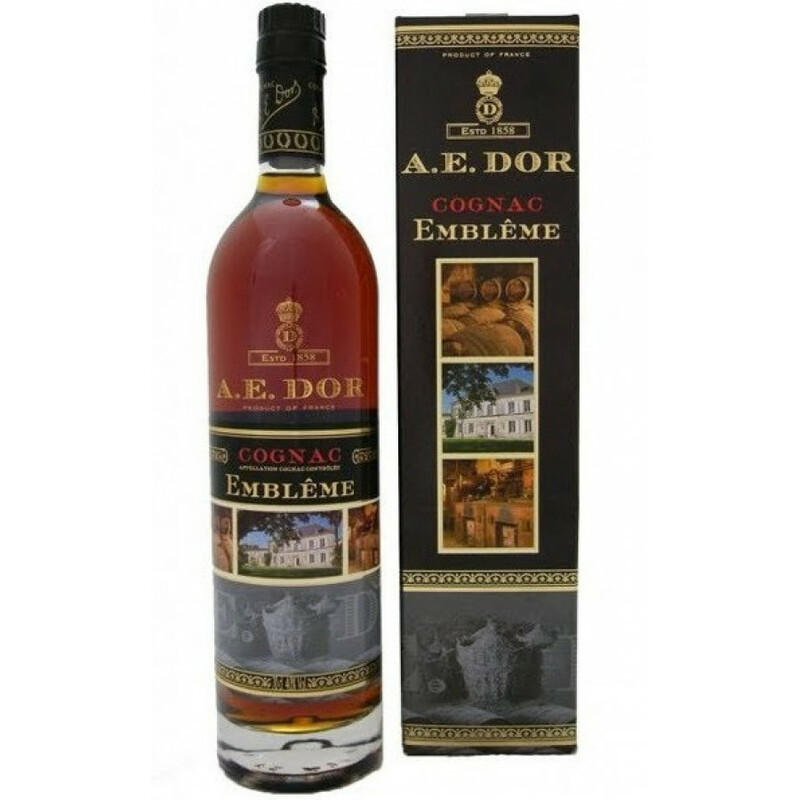 Dor Embleme is a cognac aged in oak barrels in Jarnac. The cognac consists of eaux-de-vie from two different growth areas: Grande Champagne and Fins Bois. Totally love this Napoleon cognac, great value for money! The palate is not the greatest compared to other cognacs but hey..